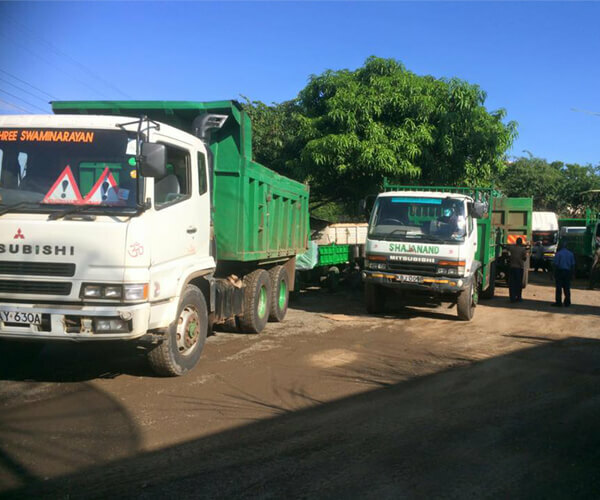 Shajanand Holdings Limited contracted Cane transporter for Mumias Sugar Company, which is the largest sugar producer in Kenya. 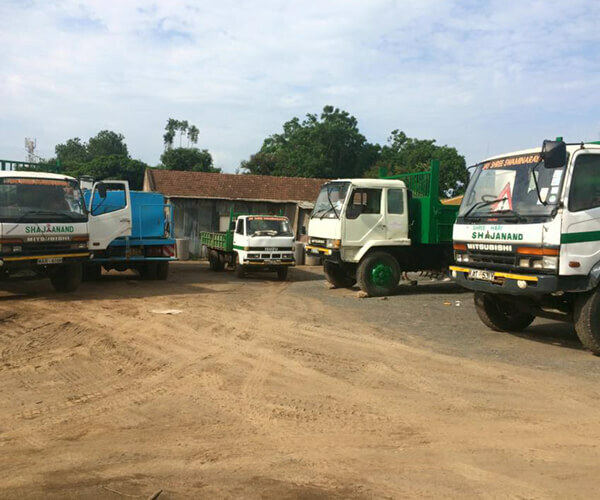 Shajanand Holdings have 6 Trailers and 30Rigid Trucks for the construction department and over 30 Tractors and trailers for the cane transporting section and other equipments like bell loaders etc. 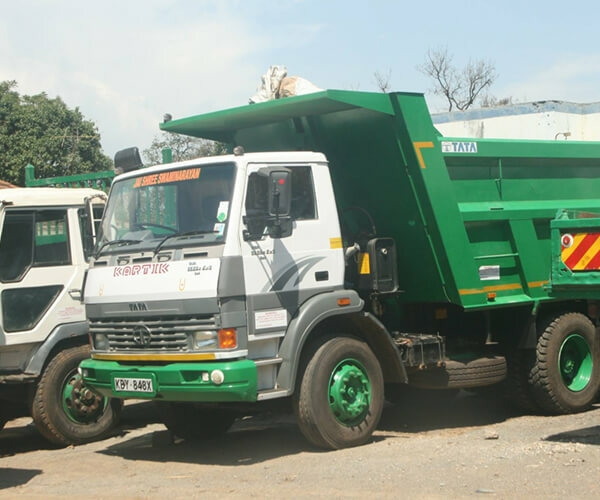 Shahajanand Holdings having rich industry experience and in-depth market knowledge on the transport sector. 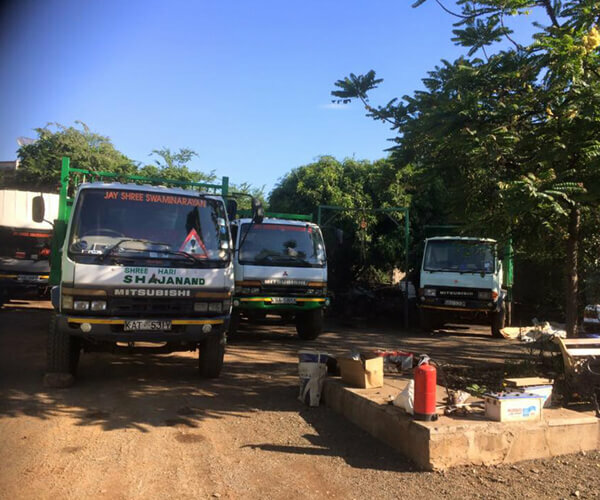 We also provide our clients an efficient transporting of building material/agriculture product from one place to another with a great ease.